Professional Land Surveying for Travis, Williamson, Hays, and the surrounding counties. 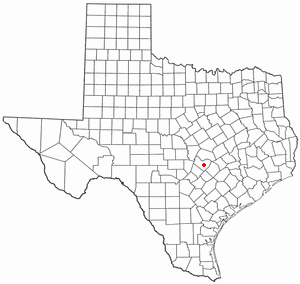 Watson Surveying was established in Austin in 1946. We offer surveying services for individuals, mortgage companies and title companies, residential and commercial construction layout for builders, subdivision plats, metes and bounds descriptions, field notes, elevation certificates, topographic contours, tree locations, boundary line staking, and staking for fence lines. We take pride in our reputation for quality work, quick response/turnaround time, and competitive prices. Contact us for all of your land surveying needs. We will be happy to provide you with assistance!